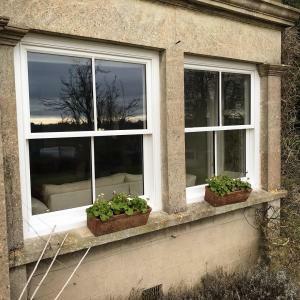 Traditional box sash with weights and pulleys can either come single glazed or with slim double glazing (see our glass section). 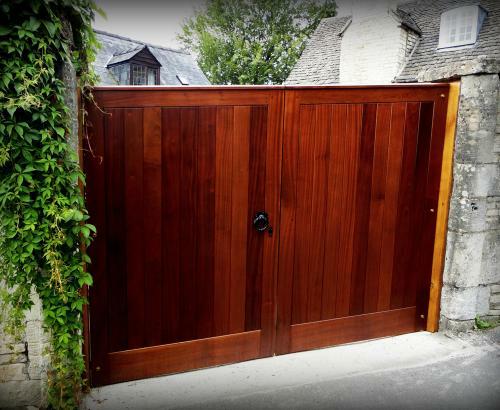 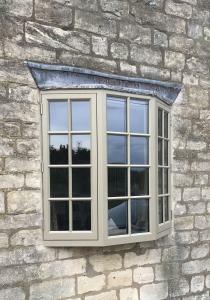 They are used in properties which are listed or in a conservation area, or where a customer wants to keep a traditional look to their home. 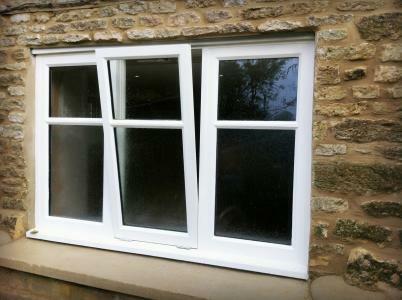 All box sash windows come with fully fitted weather seals. 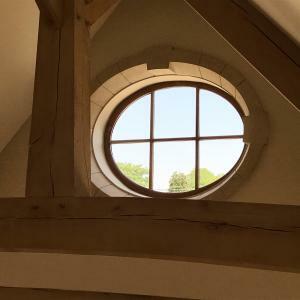 They are made using traditional techniques, and with the same attention to detail as the original craftsman. 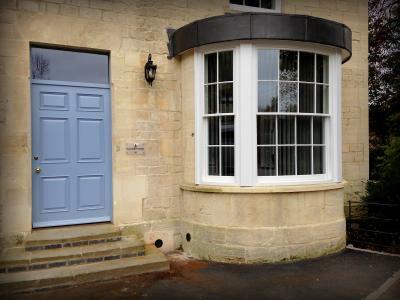 Spiral balanced sash window, this is a modern day alternative of the classic box sash window. 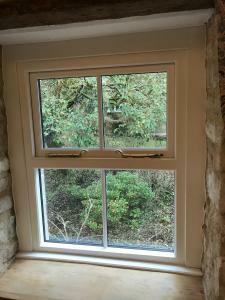 It uses a spring loaded mechanism instead of the cords, weights and pulleys found in a traditional sash window, they are used for modern double glazed units. 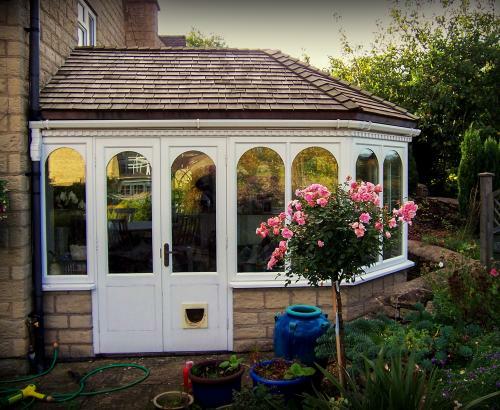 All spiral balanced windows come with fully fitted weather seals. 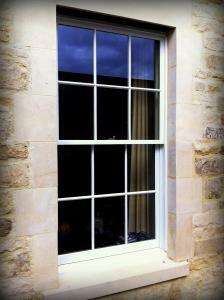 They are made with just as much care and attention as the traditional box sash. 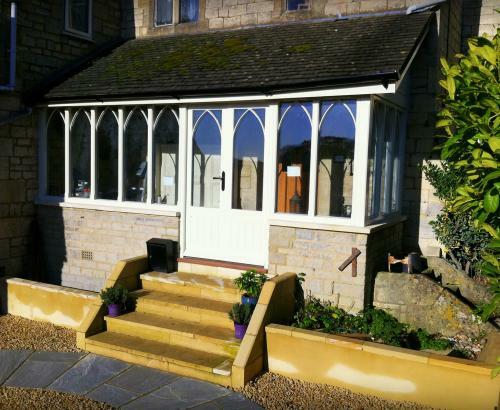 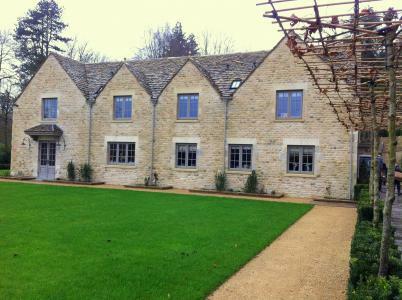 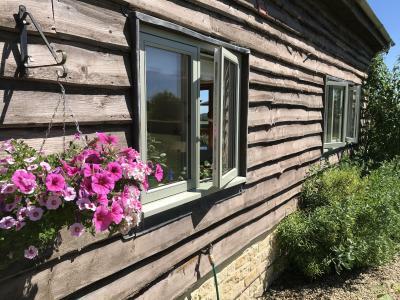 We can manufacture casement windows in a style that suites your property. 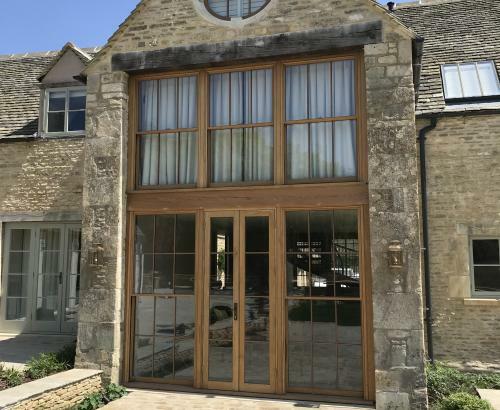 Whether double glazed with duplex bars or a single glazed window to match existing in a listed property/conservation area. 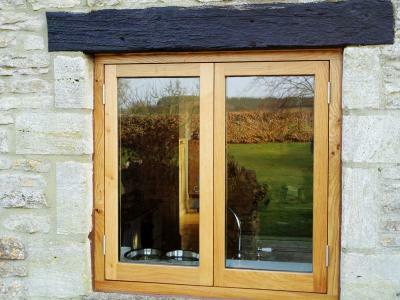 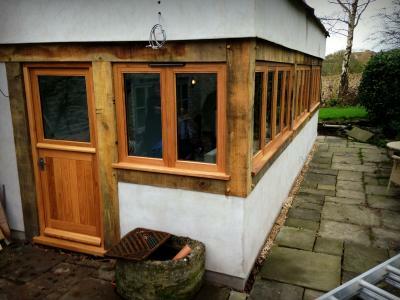 Our windows come hung on marine grade stainless steel hinges and fully weather sealed. 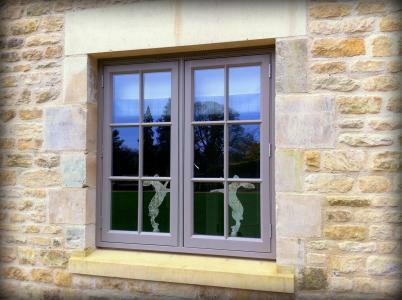 Optional extras include ironmongery of your choice, espagnolette system, decoration and fitting can also be organised.